Are you looking for more information about how Deepwater Horizon restoration planning in the Gulf of Mexico works, or how you can follow the process more easily, get involved, or even submit project ideas? The workshop will also provide an opportunity for dialogue to help us promote more effective engagement. Please bring your ideas. To help provide a comprehensive look at Gulf-wide restoration, we’ll also have partners from RESTORE and the National Fish and Wildlife Foundation participating. We encourage community members and organizations familiar with Gulf restoration, and those that want to get involved, to attend. This is a unique opportunity to get a refresher on our work while having Trustee staff and other experts in the room to answer questions that you have about restoration in the Gulf. Plan to attend? 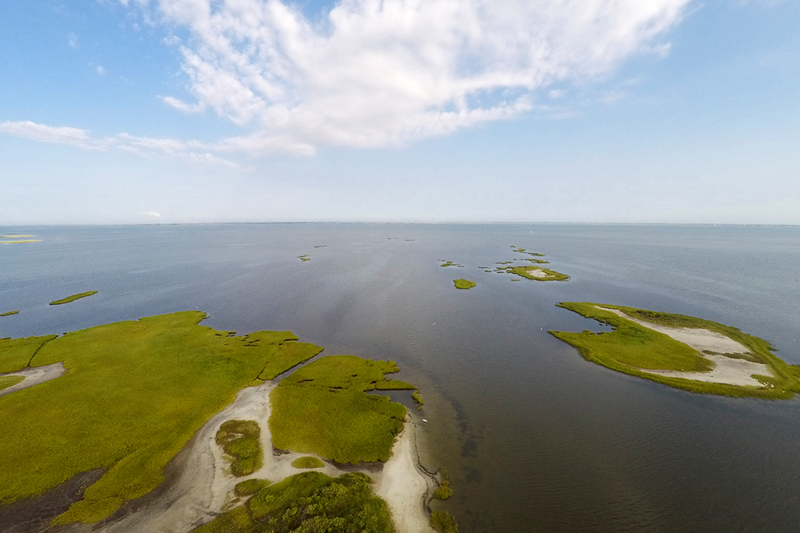 Drop us a line to let us know you're coming; send a quick email to gulfspill.restoration@noaa.gov. Sign-in and Meet and Greet – 5:30 to 6:00 p.m. Session 1: “Natural Resources Damage Assessment 101” and Discussion – 6:00 to 7:10 p.m.
We’ll cover the Deepwater Horizon Natural Resources Damage Assessment basics, with emphasis on post-settlement processes. Key points include how the restoration is organized and governed under various programs, general restoration plan development process under NRDA, where to find information, and how to engage. This session will be followed by a question and answer opportunity for community members and stakeholders to ask questions and discuss Session 1 topics with a panel of experts. Break – 7:10 to 7:30 p.m. Session 2: “From Concept to Project” and Discussion – 7:30 to 9:00 p.m.
We’ll cover the steps from when Trustees request project ideas from the public, all the way to plan finalization, including information on how to submit project ideas, what key information is important in submissions, and ideas on leveraging resources for project success. This session will be followed by a question and answer opportunity for community members and stakeholders to ask questions and discuss Session 2 topics with a panel of experts. Stay tuned for more information and updates, including presentation slides and handouts from the workshop. We look forward to seeing you there.